At some point after realising that you are pregnant, you will realise that you will need to select a pram to transport your precious little bundle about. For some people, this is a big deal; which type is best for me? Where do I begin? Others make a snap decision and often look back wishing that they had given it a little more thought. 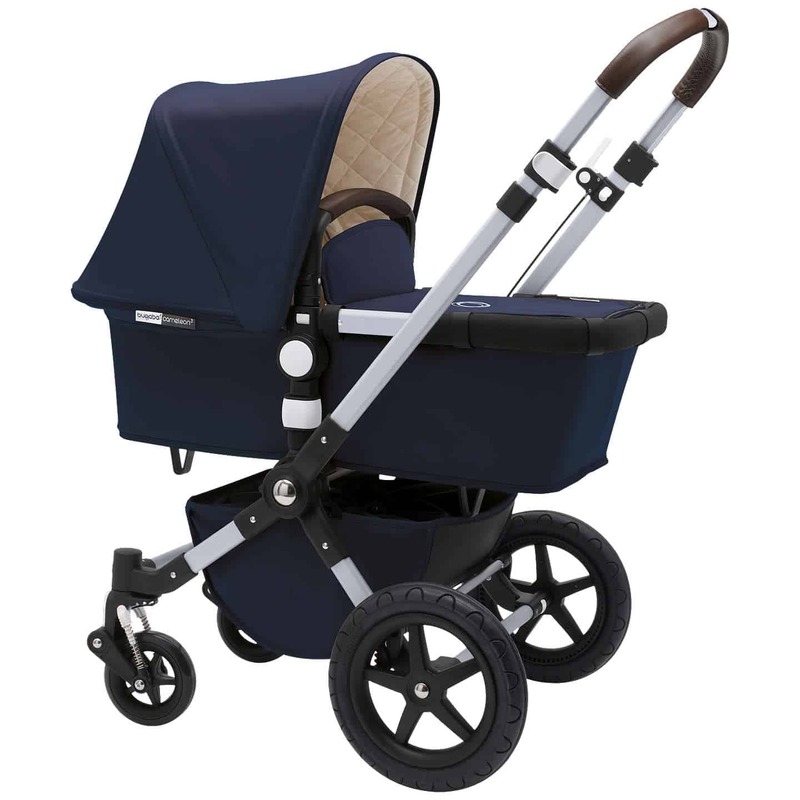 The pram that you select will determine how easy your day-to-day life with your baby will be while out and about. 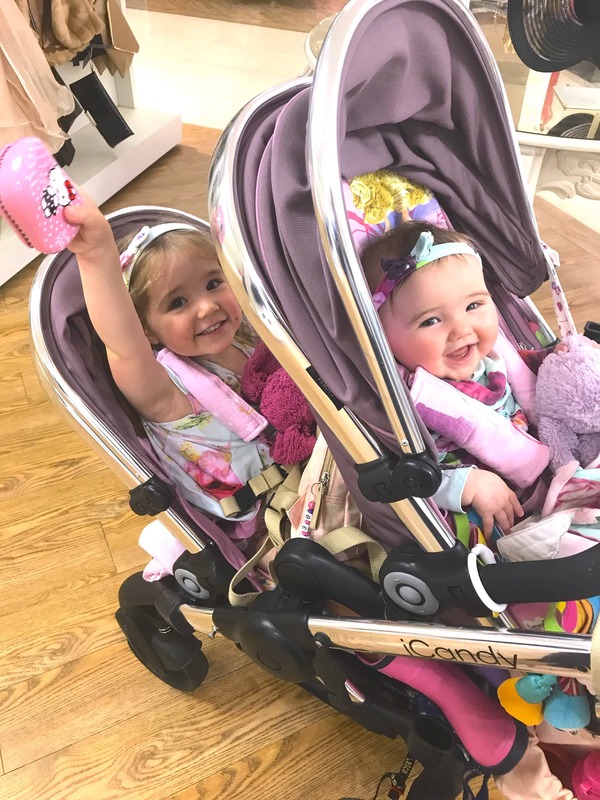 There are nine things that every parent should consider before purchasing a pram to make sure they get something that will suit their lifestyle. Read on for a checklist containing everything that you need to ask. Which Surfaces Will You Mostly Be Facing? Think about your day-to-day life. Where will you be going with your baby most of the time? Do you live in a rural area? Will you be pushing your baby’s pram over off-road type surfaces such as grass, gravel or sand? If you are an adventurous sort of family, that plans to conquer off-road terrains such as grass, gravel and sand, something with large wheels like the Bugaboo Cameleon3 Classic+ is worth considering. The Chameleon also has the option to become even more versatile by changing its wheels for different terrains. Or maybe you live in more of urban area, where you will mostly be dealing with tarmac and pavement? Not all prams are created equal. Just like cars, some are far better around town and others better at off-roading. Ideally not only should you decide the types of surface that you will be using, but you should try the pram on these surfaces. When I bought my iCandy peach from John Lewis back 2014, they had a section of the nursery department dedicated to different terrains to try out the prams. This area included some fake grass, the gravel section and a curb to try and push the prams over. This gave a good indication as to how the pram would perform in the real world. If you have an opportunity to buy from a retailer that offers such a trial service, take it. Often baby exhibitions will have such terrains set up in a space to compare and contrast different prams before you buy. Can You Clip The Car Seat Onto It? Although it is not recommended that you leave your small baby in the car seat a longer than is absolutely necessary, I cannot tell you how handy it has been to be able to clip our infant carrier onto the pram chassis. When you have to make short trips such as nipping into one shop, it is so convenient, especially with other children in tow. In my opinion, the ability to clip your car seat onto the pram is a must. Is It Suitable For Over Night Sleeping? 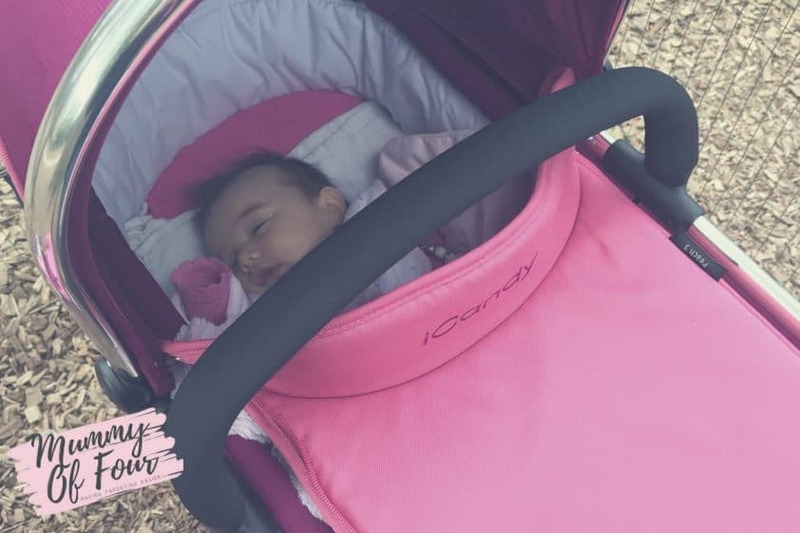 With many prams such as our iCandy Peach, you have the option to purchase a carrycot that is suitable for overnight sleeping. Although these carrycots can often cost extra, they are amazingly handy both at home and while on holidays. For example, when Bella was very small we did a couple of nights in are Premiere Inn in London. I put her to bed in her carrycot on the pram chassis before we went out for a meal in the evening, then wheeled her around Covent Garden as she slept peacefully. At the end of the evening, I simply parked her next to the bed in our hotel room where she slept for the night. After I had Bella, we sold our Moses basket. When I found out that I was pregnant with Zara, I opted to use the carrycot while at home rather than purchase another Moses basket for the house. I can highly recommend this. 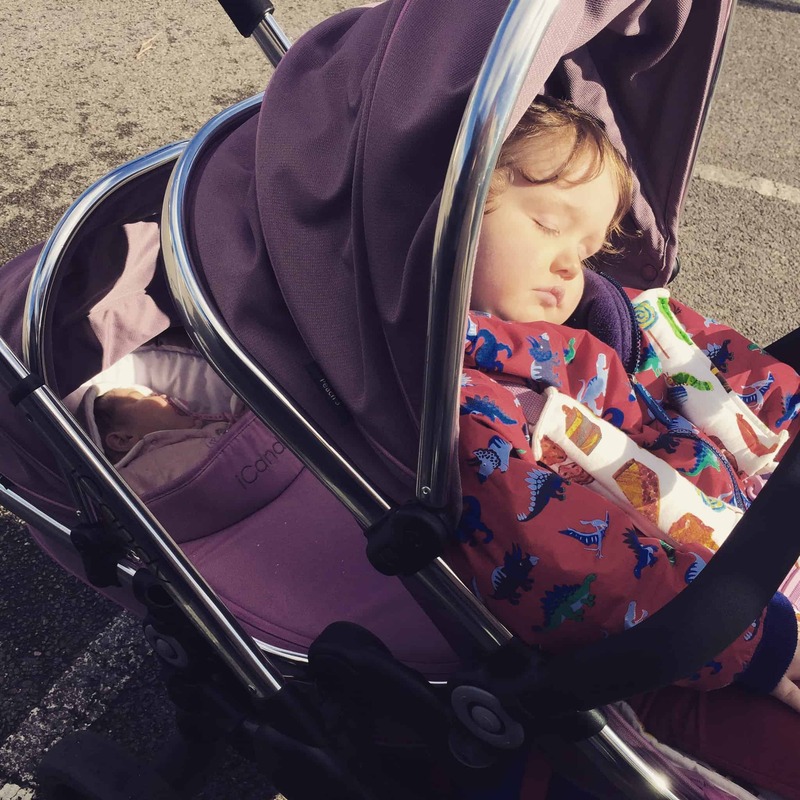 I believe the carrycot the clips onto the pram and is suitable for overnight sleeping is much better value than a Moses basket as it is far more versatile. This may sound obvious, but it is really important to check that the pram you select for your baby fits into the boot of your car and any other vehicle that you intend to use. Many pram retailers will allow you to check that the demo model of the pram you intend to purchase in your vehicle before committing to buying. This is a really good idea as it will also give you an idea of what will be involved in collapsing and putting away the pram each time you get in and out of your car. Can It Be Converted Into A Double? I wish that someone had told me this before I had my babies! 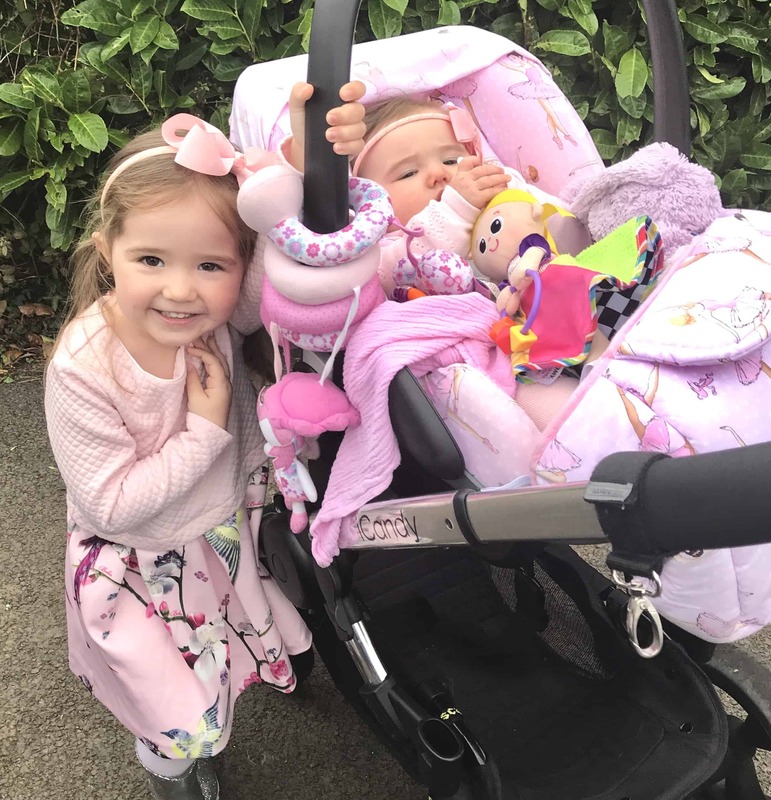 Whether you intend to extend your family beyond one baby or not, I cannot recommend selecting pram has the option to convert to a double highly enough. If the pram that we had initially bought when we had William could have been converted to double, we wouldn’t have had to buy an additional pram when I was expecting Bella. 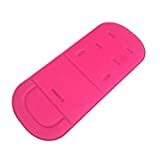 By choosing the correct pram in the first place, if and when you have another baby, you just have to purchase a small adaptor kit and additional seat, rather than having the expense of replacing the whole thing. There are many prams to choose from that now offer this option, such as the iCandy Orange, the iCandy Peach, the Oyster Max & Bugaboo Donkey to name but a few. 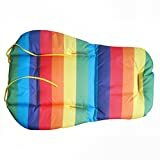 Can You Attach A Buggy Board? 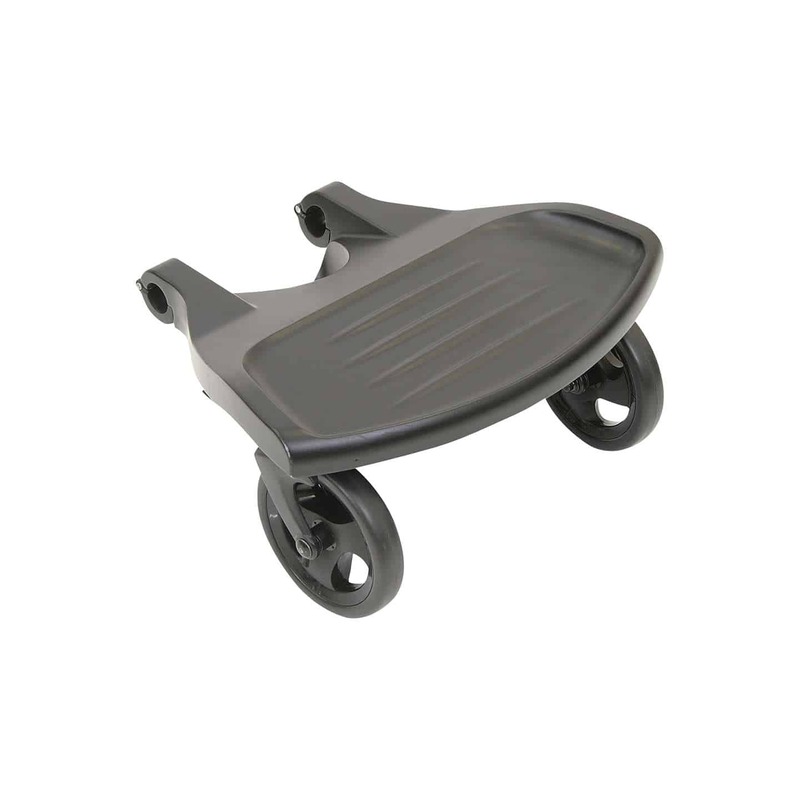 It is worth finding out if you can easily attach buggy or ride on the board to your pram. Some prams have these to purchase as an optional extra, some have a built-in ride on board and other manufacturers state that using a buggy board with the pram will void your warranty. Even if you’re not intending to have any more children after this baby children, rides on board can still be hugely beneficial with just one child. 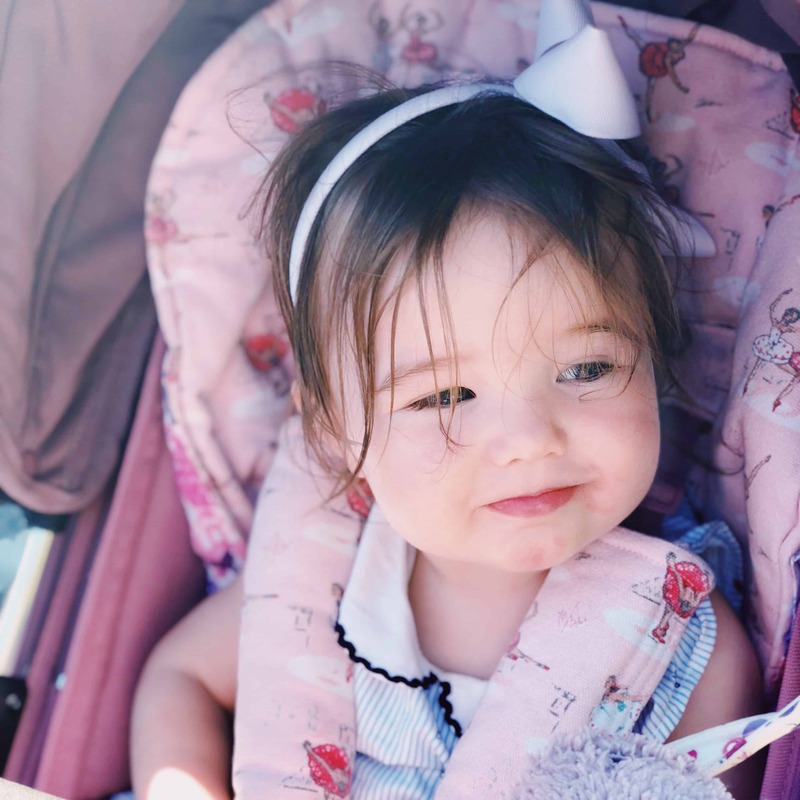 When you’re out and about with the toddler who can walk and would like a little independence, it is often a good idea to put them on the buggy board while walking around shops, theme park for other places you need to go. 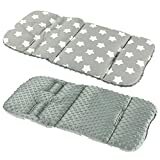 This gives them a little freedom and making them feel grown up, while still giving you the option to put them in the pram if they become tired or difficult. You can also utilise the pram to carried many items that you need to take with you wherever you go when you have a toddler. 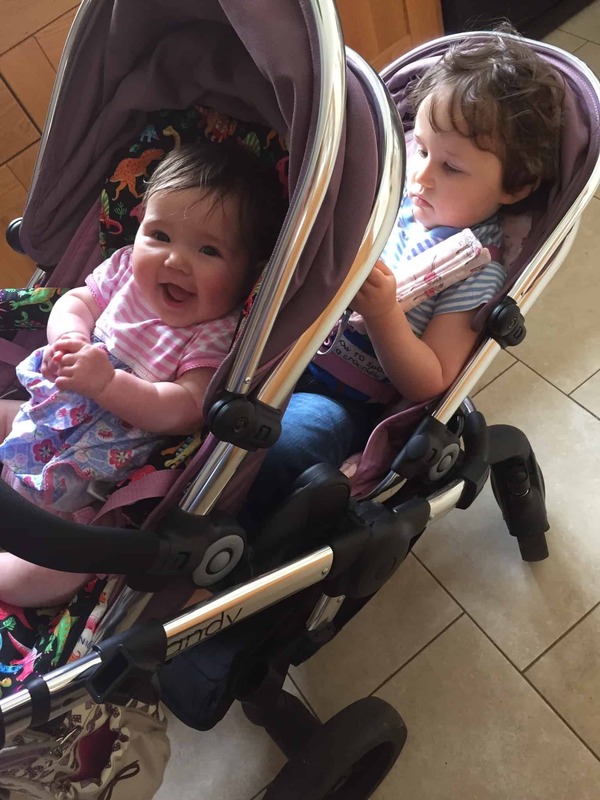 We have the Oyster ride on board, which I have used both for older children with the baby in the pram and for the girls from around 18 months to give the option of being on the board or in the pram. 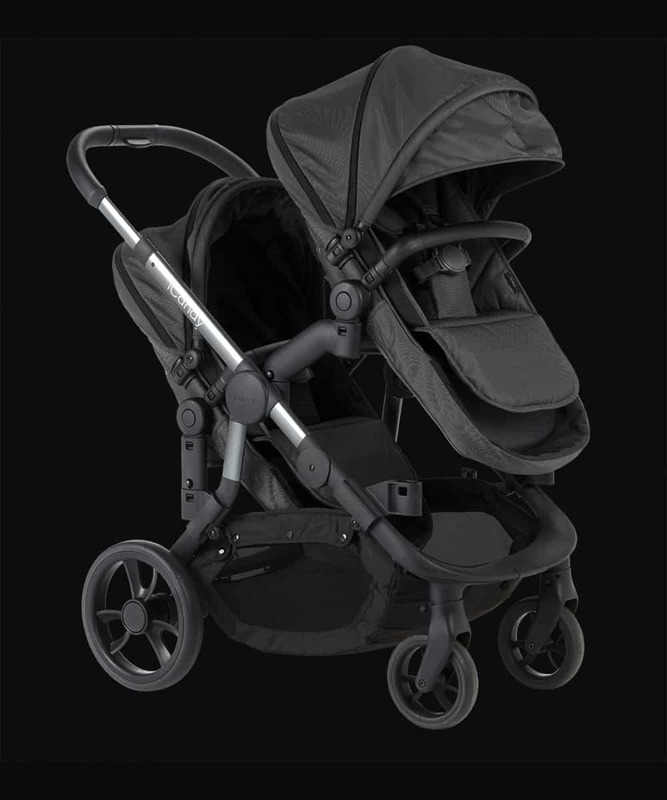 The ultimate answer is a pram with a built-in buggy board like the iCandy Orange, so there is no additional paraphernalia necessary to carry around and attach. 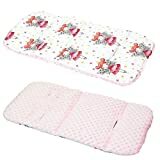 How Easy Is It To Detach And Wash The Fabrics? There is one undeniable fact; babies and toddlers are messy little things. 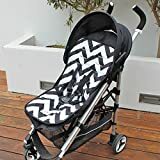 If you want to have any hope of keeping your pram anywhere near clean it is a good idea to look for one where you can easily detached and wash the fabrics of the pushchair. 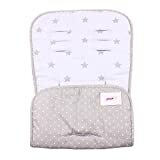 Another option is to buy pram liners that can see easily be switched around when your toddler has covered the pram in food or snot or other toddler grime. Personally, my children never sit in the pram without a liner, which makes it so simple to clean up any mess that they make. Price is another obvious consideration in purchasing wheels for your baby. Prams and pushchairs can range from a very reasonable price up to the price of a small car. When deciding which pipe price point you are going to start chopping out, it is worth considering the resale value of the pound your looking at by checking out Facebook marketplace and Gum Tree. 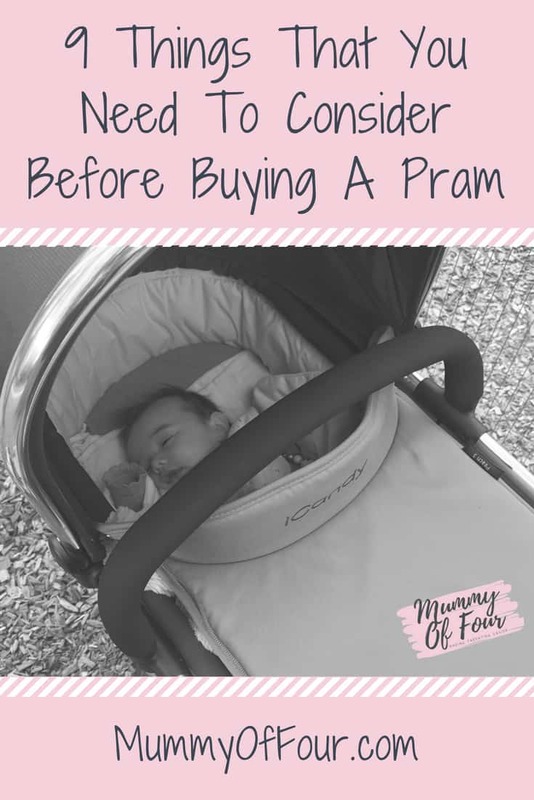 This way you can consider how much of your money might get back when it comes time to sell your pram or even considering consider buying a pre-loved version. What sort of level of servicing and guarantee does your pram retailer offer? How easy is it to get replacement parts? Will they offer you a replacement chassis to use while yours is being repaired? Is it only manufacturing fault that will be covered or will wear and tear to be looked at too? All of these questions are worth asking before you make your purchase. Which Pram Would I Buy Now? 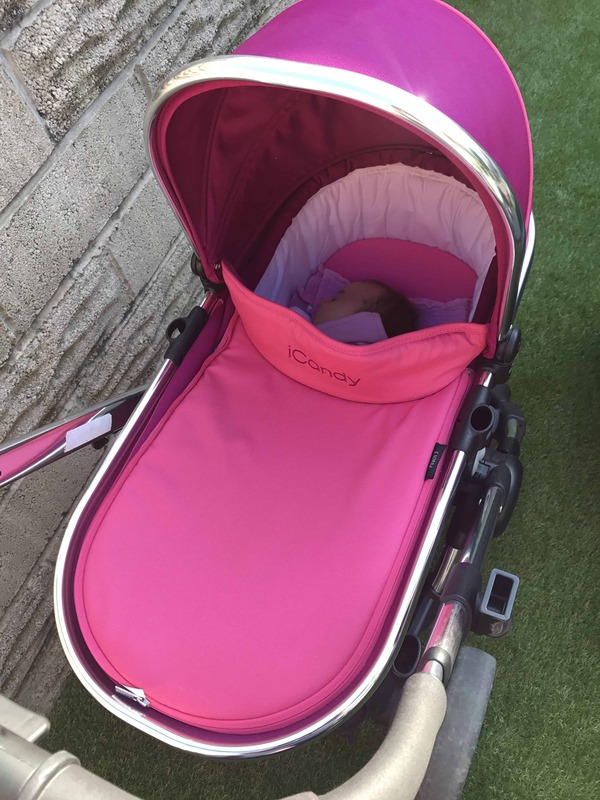 When I bought our iCandy Peach, it was definitely the best option for us at the time. 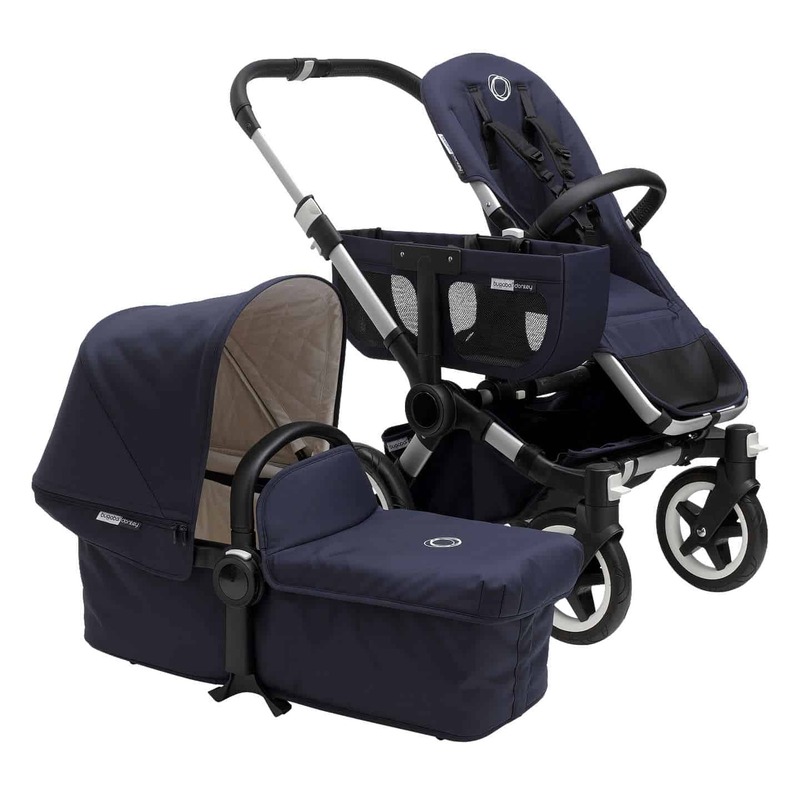 It ticked the boxes I was looking for; converted from a single to a double and back, was narrow as a single, looked great with fantastic build quality, had large wheels suitable for various terrains and had an overnight sleeping carrycot and car seat compatibility. Since then, they have brought out the iCandy Orange. If I was making a purchase today, the Orange’s ability to convert seamlessly from a single to a double, coupled with its ride on board would probably be my pram of choice. Those are nine important things to consider before purchasing your next pram. Which pram are you considering buying your baby? Or which pram have you already purchased? Are you pleased with it or are there any things that disappointed you? Let me know in the comments below.